Support President Donald Trump With This Make America Great Again Red With White Snapback Hat With Stars. Order Today For Fast Delivery. 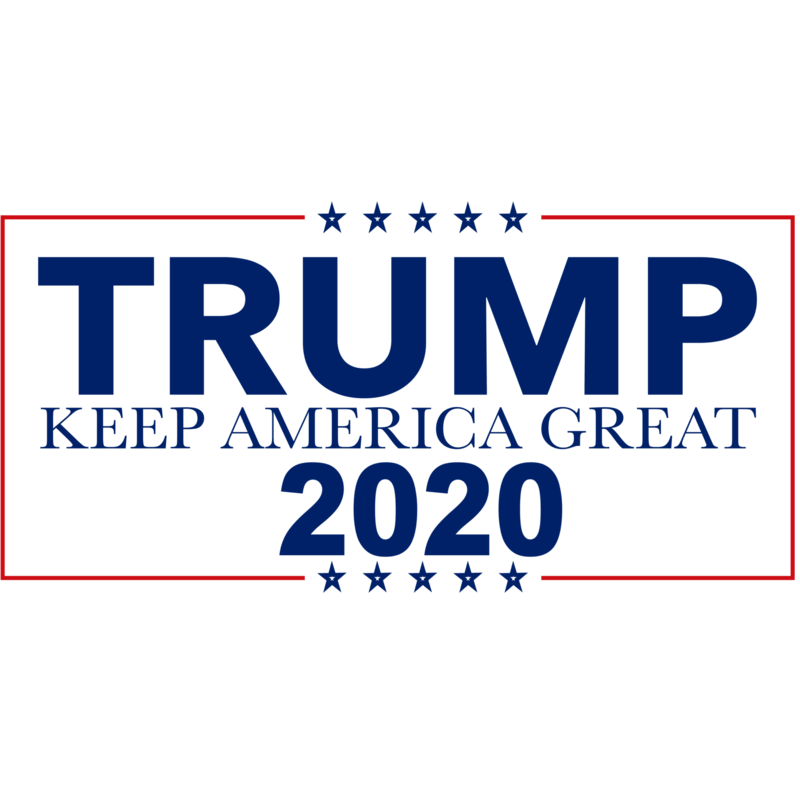 Show Your Support For President Donald J. Trump With This Executive Trump 2020 Keep America Great – Navy Trump Cotton Cap. Made In The USA. Order Now For Fast Delivery. This Trump 2020 Make America Great Again Camouflage Hat Is Perfect For Supporting Donald J. Trump And America. Order Yours Today For Fast Delivery. Classic Red Executive Trump 2020 MAGA Hat. Show Your Support For President Donald J. Trump With This Make America Great Again Classic Trump Flat Bill Cap In White & Navy. Order Now For Fast Delivery.